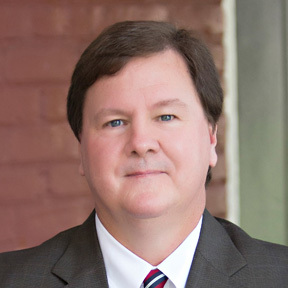 Breazeale, Sachse & Wilson, L.L.P.’s labor and employment group is known for its experience representing management in all manner of traditional labor law practice. Our experience consists of union avoidance training, election campaign management and responding to unfair labor practice charges, strikes and pickets. Our labor and employment attorneys have national and international practice representing union and non-union companies in almost every industry.